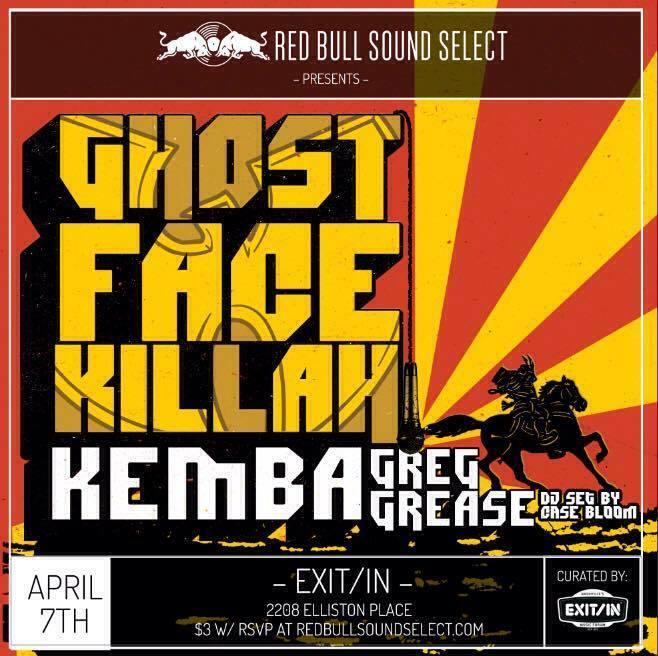 This Friday, April 7, Red Bull Sound Select Presents: Nashville will be hosting a three-act event boasting a swoon-worthy lineup: rapper Ghostface Killah, Bronx-native Kemba (formerly know as YC The Cynic), and hip-hop artist Greg Grease. Major props to the coordinators of this event, because if you RSVP here, you can go to the show at Exit/In for just $3! If you arrive the night of the concert, no worries, you can still purchase a ten-dollar ticket at the door, but it will be first-come, first-served. Fair warning, music lovers! 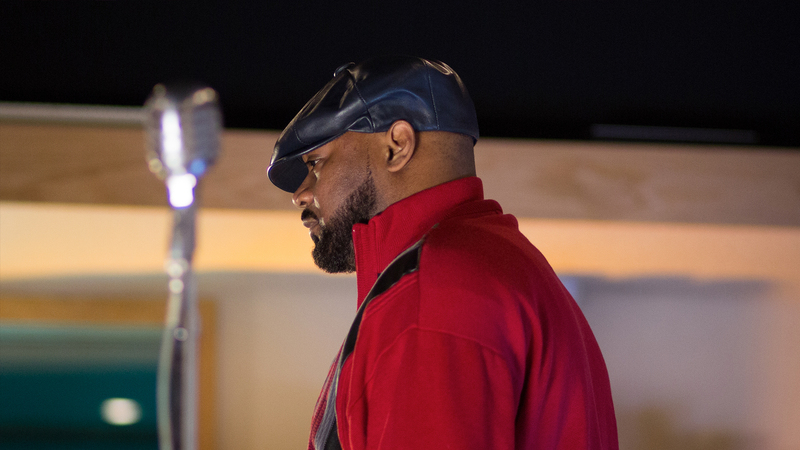 Wu-Tang Clan founding member, Ghostface Killah, will be the headliner for the night, and we can't wait to see the icon do his thing in the Tennessee capital. In case this showcase isn't enough, you can also catch the legendary emcee on the second leg of his The Glorious Days Tour, which kicked off on April 1. Also on the bill is Minneapolis' Greg Grease, whose LP, Born to Lurk Forced to Work we've had on repeat since it came out in 2015. Kemba will also be taking to the stage on Friday, where he'll hopefully be performing songs off 2016's, The New Black Theory. Track all three artists on Bandsintown below, and you’ll never miss another one of their live shows in your area!